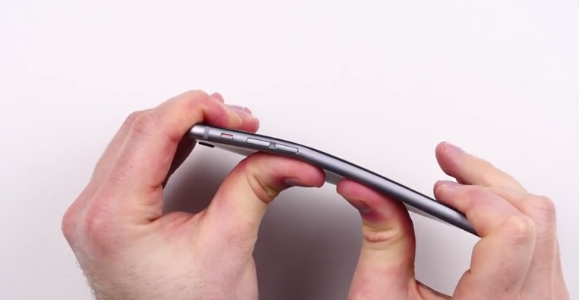 Earlier this morning there was a story about how some users accidentally managed to bend their iPhone 6 Plus units just by having it in their pockets. While the bending of iPhones (or any other smartphone) is not new, of course it’s going to make headlines with the larger 5.5-inch 6 Plus. The bottom line: if you have your iPhone 6 Plus in the back pocket of your skinny jeans, and you’re a heavy person that sits down on the device, there’s a good chance you’ll bend it or crack the screen. It’s called common sense, people.